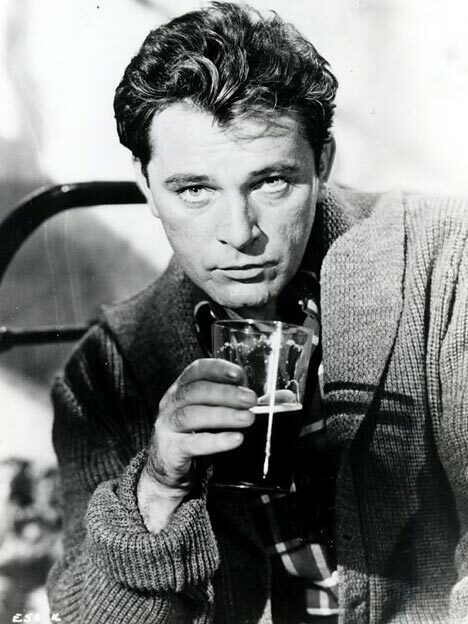 Morning Man Classic: Richard Burton! 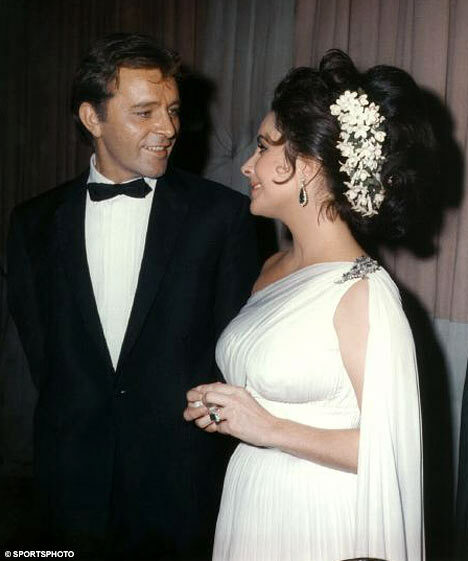 It’s not too tough to understand why Richard Burton turned Elizabeth Taylor’s world upside down the very first day they worked together in the early 60s on Cleopatra. 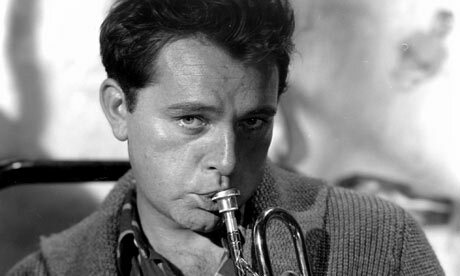 Before long, he had left his wife Sybil and she left then-husband Eddie Fisher. Not only did the Welsh actor have that incredible voice but he was also very handsome and achieved movie stardom in his early 20s in the films My Cousin Rachel and The Robe while continuing to take on a series of great stage roles including a Henry V, Othello, and the Tony Award nominated Hamlet. 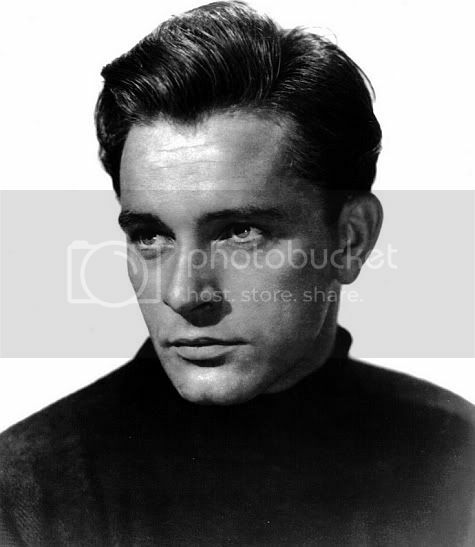 His other memorable films included Anne of a Thousand Days, Becket, The Night of the Iguana, and several films with Miss Taylor including the classic Who’s Afraid of Virginia Woolf? as well as The Taming of the Shrew, The V.I.P.s and The Sandpiper. Burton was nominated for the Academy Award seven times but never won. His final nod came in 1978 for Equus in which he had also starred on Broadway. By that time, his personal life had overshadowed his great career with heavy drinking and well-publicized marriages to Taylor. They were married for 10 years then split for about a year in 1974 before remarrying the next year. 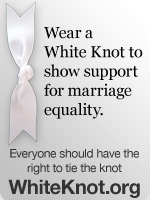 The second marriage last less than a year and they again divorced. 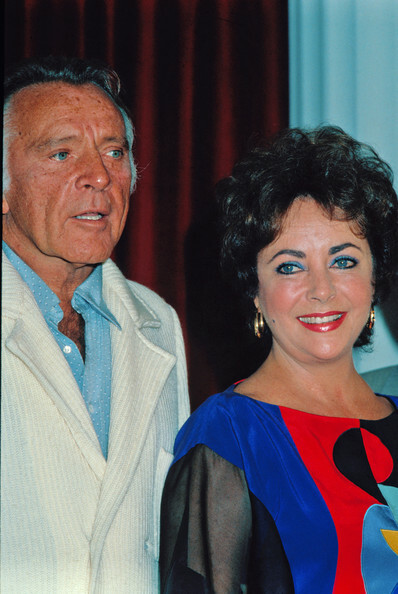 Despite marriages to other people, they seemed to remain soulmates and a few years before Burton’s death in 1985 at the age of 58, they starred in a Broadway revival and national tour of Noel Coward’s Private Lives.